Every driver has experienced that stressful moment when the Check Engine light on the vehicle’s dashboard comes on. In many cases, it means that something serious is wrong and that you should take your vehicle to your repair center right away so a certified technician can identify and fix the problem. Getting your vehicle checked by a professional as soon as possible is often the right call, although in some less urgent cases, parts can be ordered and replaced in the next few days. When the main computer detects a problem, a light on the dashboard turns on to notify the driver. Red lights indicate issues that require immediate attention. Your certified technician will use a scan tool to get the diagnostic trouble code(s) of a defective part or component. Your vehicle’s owner manual will contain information on the various dashboard Check Engine lights and what they mean. If you don’t consult a professional when the Check Engine light comes on, you could end up with serious damage or even compromise your vehicle’s safety. Click to edit text. What do visitors to your website need to know about you and your business? Always consult your vehicle's owner manual. 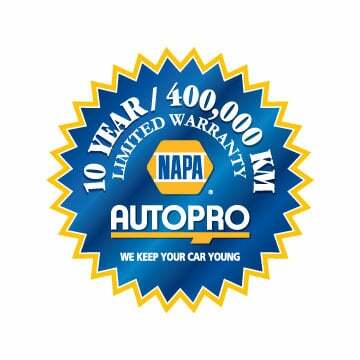 We normally recommend having your vehicle maintenance service preformed every 5,000km or 3 - 4 months depending on your driving habits. Not rotating your tires can be a major cause of your tires needing to be replaced faster than you may have expected. It is recommended that you rotate your tires every 10,000 km or at the recommended times provided by the manufacturer.